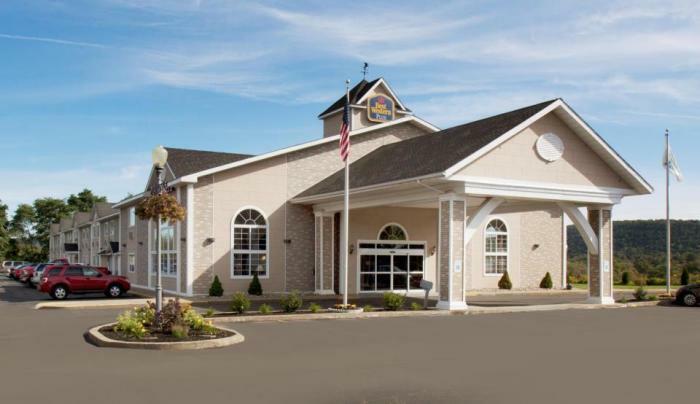 The Best Western Inn & Suites Cooperstown is perfectly situated in the heart of Upstate New York's favorite vacation destination. Close to leading businesses and popular area attractions, our newly renovated hotel features a host of spacious accommodations alongside complimentary living amenities. 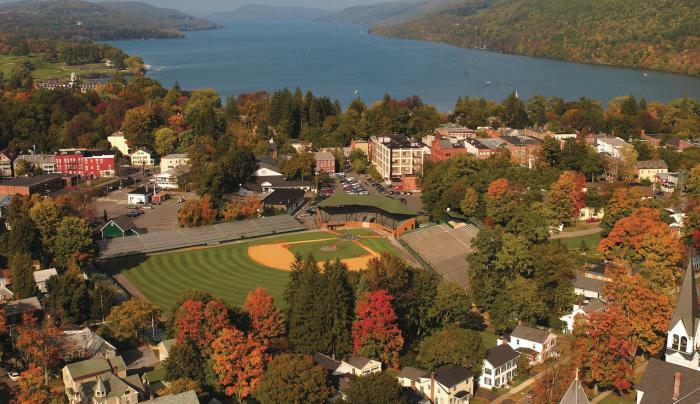 Whether it's your first trip or you're a seasoned Cooperstown visitor, our moderately priced hotel guarantees satisfaction. 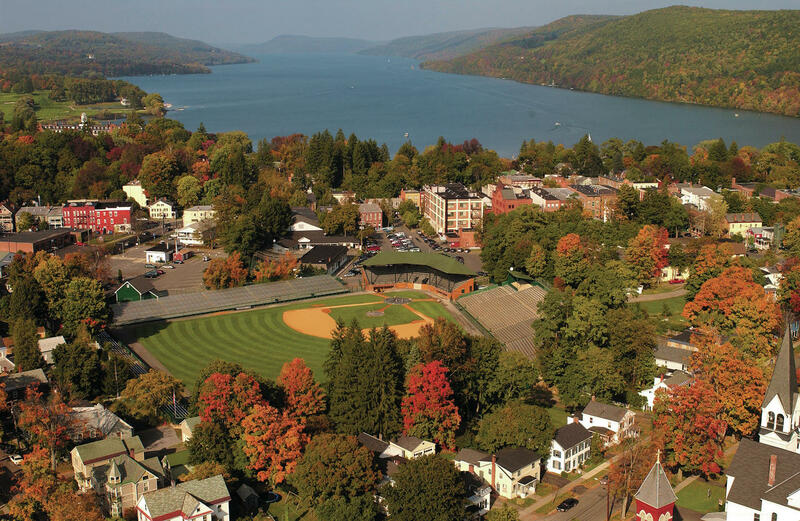 Located south of the Village of Cooperstown on State Highway 28 we are just 4 miles to the National Baseball Hall of Fame and less than 1 mile to Cooperstown Dreams Park, the hotel offers visitors a quiet, relaxing getaway that the whole family can enjoy. 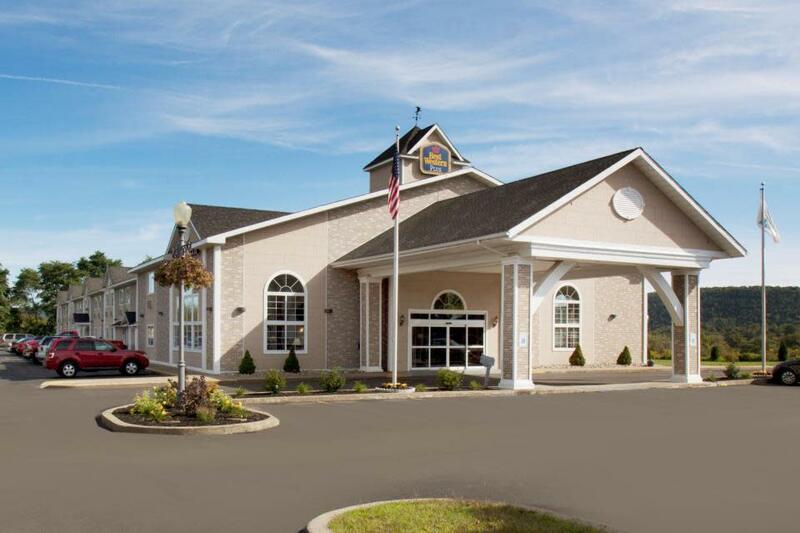 For business travelers the hotel provides a central location between Albany and Binghamton. Plus, shopping, dining within walking distance and many other visitor attractions all easily accessible from the hotel. All of our spacious smoke-free accommodations are beautifully decorated in warm, modern motifs and are well appointed with free wireless internet access, refrigerators, microwaves, hairdryers, coffee/tea makers, irons and ironing boards, flat panel television with cable and HBO.